R.E.A.L Points. Dreamworld gift voucher worth NGN 10000. Home > Gift Vouchers > E-Gift Vouchers > Adventure > Dreamworld gift voucher worth NGN 10000. Dreamworld gift voucher worth NGN 10000. A leisure and entertainment complex; serene and secure environment that’s ideal for family entertainment, parties, excursions and even corporate events. The complex showcases great historic African experiences and full of excitement for every visitor. 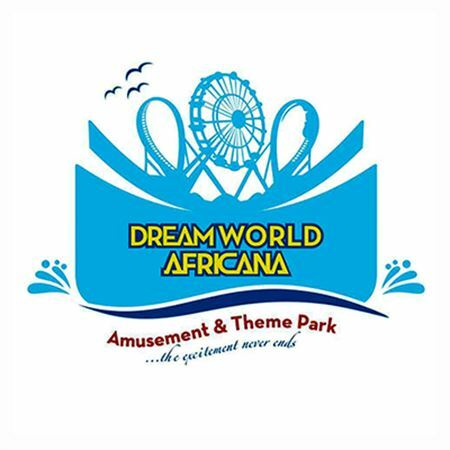 Gift Card redeemable for all activities at Dreamworld Africana. 14 Dreamworld Africana Way, KM 20, Lekki-Ajah Expressway, Lekki, Lagos.